to get a better insight of this property. * A mini city with a very detailed and well thought out master-plan. * Expected further connectivity through Etihad Rail and a proposed Metro-line. * Close to new airport / Expo 2020 site / Dubai South. 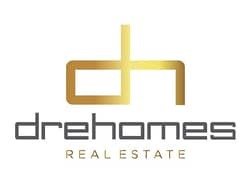 Drehomes Real Estate is a leading and renowned real estate company in the UAE and deals in every type of properties within the UAE. We have taken customer services to the next level by working closely with our prestigious clients, understanding their core needs and by providing them with exactly what they want. 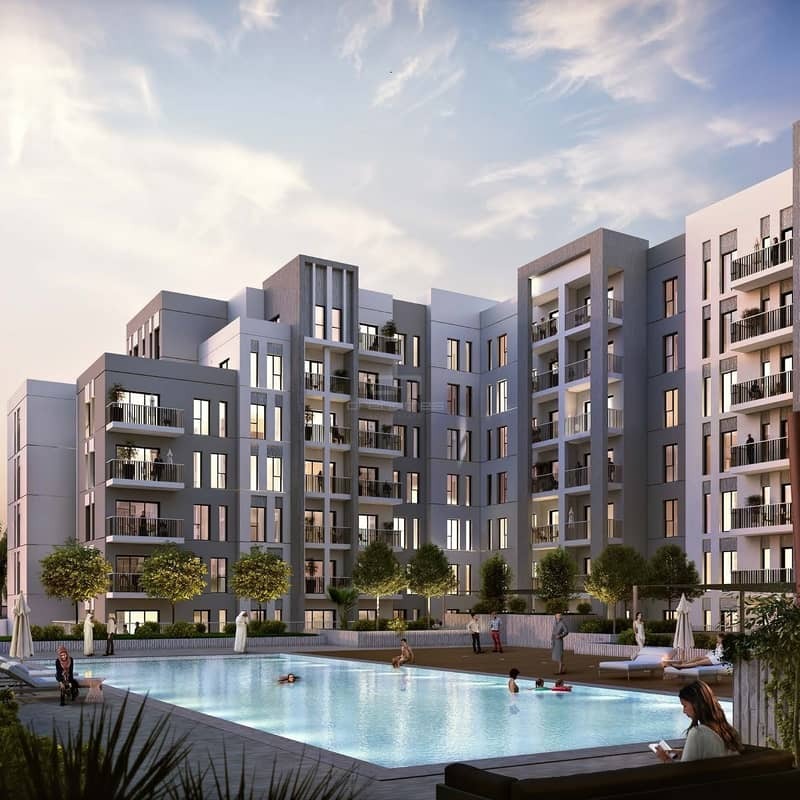 We understand the investment purpose better so we offer the best properties to our clients.